Please note that Comarit is no longer available due to the company experiencing difficulties. However, there are other ferry companies that you can use. See our ferries to Morocco page. You can use AFerry to book a Comarit ferry to Spain, Morocco and Italy. 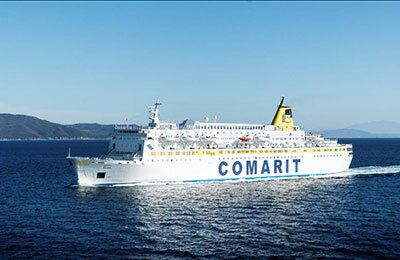 Comarit is also known as Comanav ferries or Comarit Comanav ferries, however this is the same company. Having been in operation for over 35 years, Comait is now a major and established passenger transportation service. On board a Comarit ferry you will find the highest levels of quality and comfort. AFerry always has cheap prices for Comarit Ferries and the latest special offers. You can use AFerry to book Comarit ferries to Genoa, Nador, Sète and Tanger Med. See below for the latest Comarit prices and sailing times. Click on your ferry route for a detailed Comarit timetable with arrival and departure times. Comarit's fleet consists of eight modern fully equipped ships. 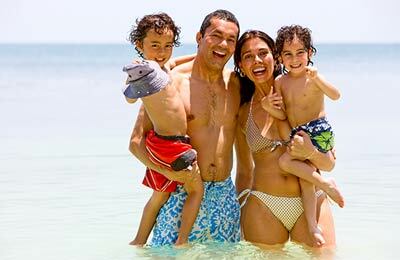 On board, in addition to friendly staff willing to help you in any way possible, you will also find a complete range of facilities including bars, restaurants, relaxing lounges and entertainment rooms. Sometimes in the warmer months you may even also have access to a swimming pool on deck. All Comarit cabins are also of the highest standards. Any ferry crossing you take on a Comarit ferry is bound to be a wonderful experience. Whether you book the Comarit Nador Sète ferry route, the Comarit Tanger Med Sète ferry service or a ferry on the Comarat Genoa Tanger Med line, any journey you take on any Comarit ferry is certain to be relaxing and pass without a hitch. Use the booking form to book your Comarit ferry with AFerry. You can book your cat or dog on board a Comarit ferry with AFerry. Just select the number of passengers using the booking form above then on the next screen choose your pet details.